How many stars do you give Rose Oil Blend by Pixi? 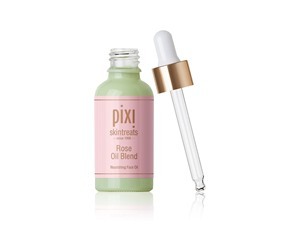 Pixi Rose Oil Blend is available to buy at lookfantastic, HQhair.com, Cult Beauty, Boots.com, and Beauty Expert. 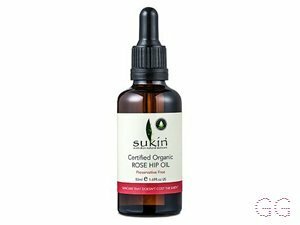 As title says, the scent of this oil is absolutely beautiful! 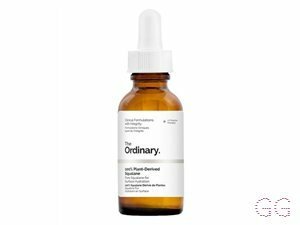 but more importantly, over 2 months of use (4 drops morning and night to face and neck), with no other changes in my skincare routine, my sensitive skin with large pores on nose & chin has started to finally look markedly better. I no longer have oily face by late afternoon and my pores are much smaller. I've never really suffered with spots at all, and I don't wear foundation, just primer. I don't have to reapply primer through the day and I feel much more confident in the appearance of my skin. I feel like I look healthier. Of course, there could be other factors involved, but I will be buying this product again because I love the smell and the nourishing feel of it. One star off simply for price and also the packaging doesn't really tell you much about what to expect with use. I am in my late 20's/early 30's with sensitive, fair tone skin and unknown eyes. My hair is unknown, unknown with unknown texture. A great addition to my PIXI collection! I purchased this at Beautycon. I had seen this online a while ago and it intrigued me, so when stumbling across it again, it decided to go for it. It has an obvious rose scent, so avoid if you don't like that. I love the fact that the applicator comes separately so that when travelling, you can switch to the original cap to avoid a nasty leak in your bag. 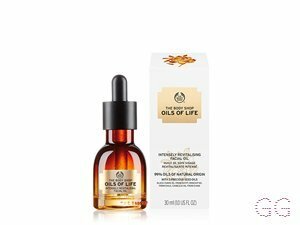 Because it is an oil, I wouldn't recommend for anyone with oily skin. I'm not going to lie, it does feel quite greasy, which is why I use it at night rather than in the day. 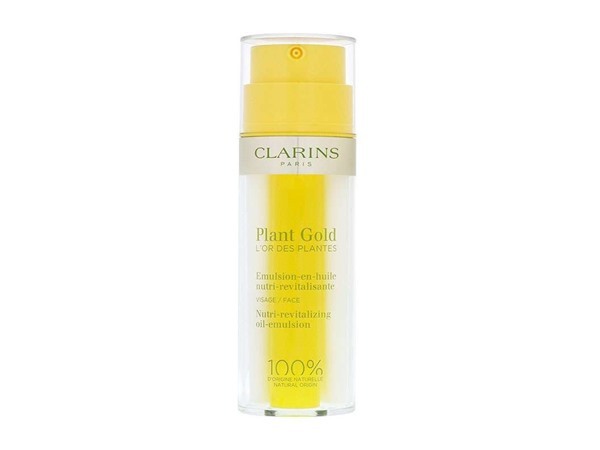 Overall in the morning, it leaves my skin feeling firm and soft. RedRhi, Frantastic91 and Peapea and 2 others like this.